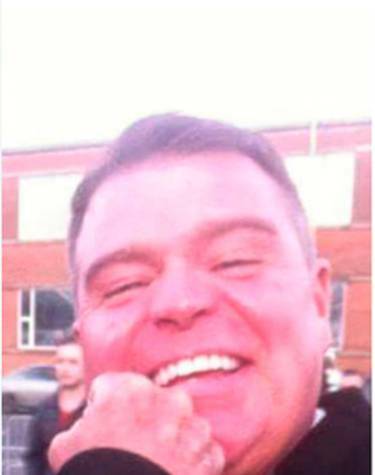 This is the owner of a Belfast butchers shop who admitted sexually assaulting a young woman. Stephen Mooney pleaded guilty at Belfast Magistrates Court last week to a single charge of sexually touching the teenager on September 11, 2015. The 31-year-old, who owns Mooney’s Master Butchers on the Shankill Road, pleaded not guilty in September 2016, but changed his plea on Wednesday. Deputy District Judge, Peter King, adjourned the case until October 4 to allow a pre-sentence report to be compiled. Mooney, of Cloverhill Park, next to the Stormont estate in east Belfast, is due to be sentenced on that date at Coleraine Magistrates Court. Following his plea last week, graffiti appeared on the shutters of the shop.